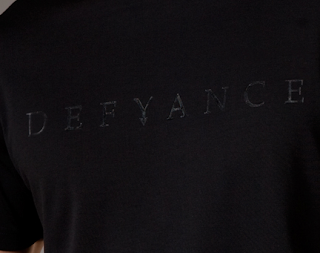 When it comes to shopping for the man in your life, trying to determine what you are going to get them is usually a daunting task but Defyance Clothing fixes that. With their high-tech fabrics (think thermal, water resistant, and super breathable) and tailored fits—they’ve hit the mark for men’s fashion. I will absolutely be keeping my eye on them and I’ve already inquired as to when I can expect to see a women’s line! Check out their website here!